Holistic medicine is an amazing way to address many different conditions because as acupuncturists we are laser focused on finding the root cause of a disease. And when you determine the root cause you can truly make positive lasting changes for our patients. 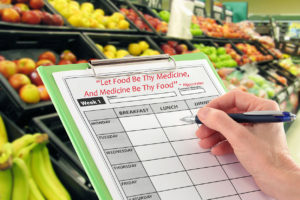 With that in mind, a patient’s nutrition is an integral part of their health. 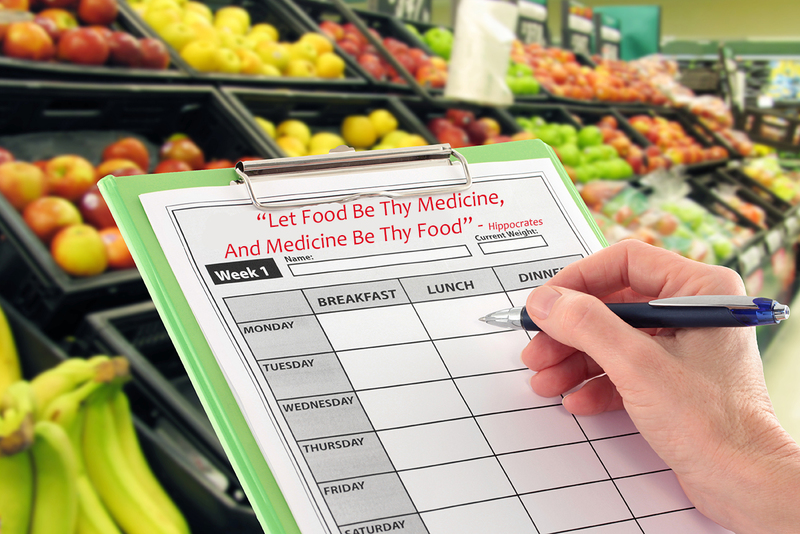 That’s why we incorporate nutritional counseling into every treatment plan that we devise. Functional nutrition is an emerging specialty in the field of nutrition that is based on treating the root causes of common health issues and restoring the physiological function of the body. It explores how the body relates with food from a cellular level. The food we eat bears a host of information about how about how our bodies operate. Eating properly to stay healthy or regain health is nothing new; however, functional nutrition is a discipline that focuses on unique patterns that make us different. The field takes our genetic make-up, lifestyle, health history, and emotional profile into account to find the best solutions for various health problems. Experiencing multiple symptoms is an indication that your body is not functioning optimally. A lot of people would go for pharmaceutical drugs to calm down the symptoms, but you could also get well and regain full strength without having to take medicines. Functional nutrition takes a close look at the symptoms to find out which systems in the body are ailing. Lab tests are utilized at times to gather the most reliable reliable information. It then focuses on getting these systems the support they need to recover. Many people are starting to accept functional nutrition as a way of dealing with various health issues. Together with functional medicine, functional nutrition has gotten a lot of media coverage in recent times. The main reason for its rising recognition is the fact that people are beginning to accept the concept of healing by focusing on the root cause of diseases. Doctors in functional medicine have been enjoying a lot of media coverage with audiences eager to learn more about this relatively new approach to treating diseases. Doctors in the discipline are now releasing best-selling books, and reviews on medical journals from medical professionals who understand functional nutrition and functional medicine have also helped. Through supplement interventions, food and a change of lifestyle, the body can regain its optimal function without the need for pharmaceutical alternatives. Medical testing usually examines end-stage illness in many cases. However, this leaves room for some underlying symptoms whose cause cannot be placed-it gives room for dysfunction. A functional nutrition coach can also recommend supplements aside from looking at the patient’s diet and modeling it to support body systems that are not working properly. Such supplements work to help the patient bring up their nutrient levels where they are too depleted. 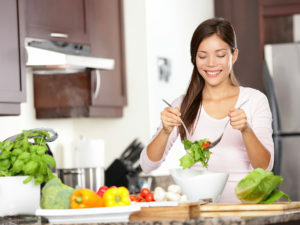 It is also a way to support the diet, in order to keep the calorie intake low. One of the most exciting factors about functional nutrition is that it can change swiftly and effortlessly. If the patient shows improvement after the treatment regime, it indicates that the root causes, or some of them, have been dealt with. However, the approach may change if the body does not respond to the intervention. This is one of the important aspects that often lack in modern medical practice. Patients do not have the room to consult with practitioners as much as they should in gauging their progress. It is usually about adding medication on top of medication and often without the desired result. There are many people who can benefit from functional nutrition in ways that are just not feasible for other treatments. Patients who could not find the solution to chronic health issues have had success using functional nutrition as the main mode of treatment. Others prefer functional nutrition as a way of preventing illness. In as much as many people stand to benefit from the treatment regime, it can only work for those willing to make the necessary changes. Patients who are willing to try new approaches and remain committed to their treatment program often achieve great results. This mostly includes dietary changes and supplement recommendations. There is really no cut and paste approach to the concept of functional nutrition, but as long as you stay within the flexible guidelines of the practice, you should see results. What we do as practitioners of Chinese Medicine is take what we have learned and what we practice in regards to Chinese medicine’s view of food and nutrition and incorporate this with the science behind functional nutrition. The end product is an holistic approach to healing the body that works on so many levels and for so many patients of ours that we have treated over the years. If you’re interested in functional nutrition as part of a total wellness based approach that includes acupuncture give us a call today to schedule a free consultation. Learn more about our affordable lab tests.